Have been away for a while but im back now used to pk all the time before, so far im doing well. used to pk with the clan calamity but they have disappeared. 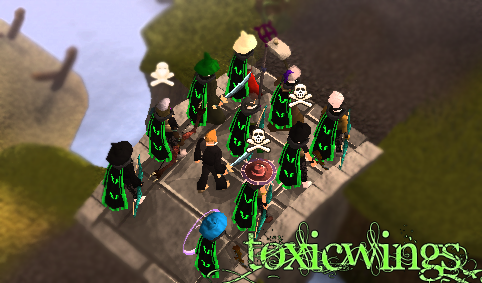 Welcome to ToxicWings! Enjoy ur stay!